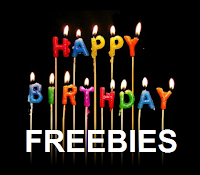 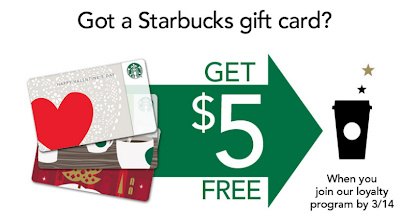 Who would not love some Starbucks for FREE??? 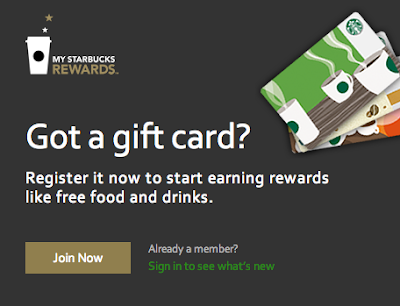 Between now and March 14th, you can get a FREE $5 credit for registering your Starbucks Gift Card in the Starbucks Loyalty Program. 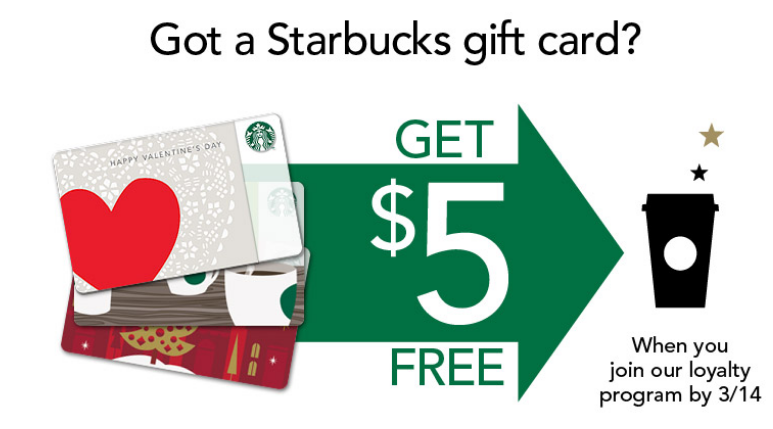 This offer is for NEW Starbucks Loyalty Card customers only (i.e, one per email address). 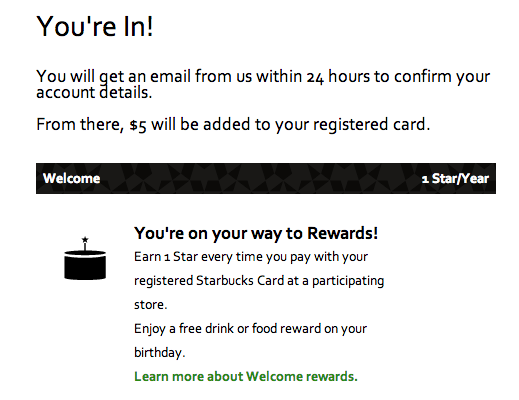 I had been holding on to a $15 Starbucks Gift Card since Christmas so I loved signing up for this FREE Starbucks credit offer. 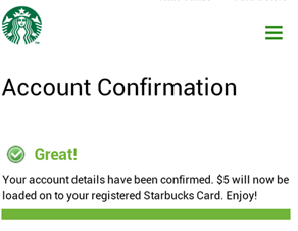 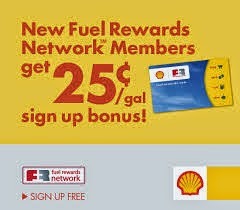 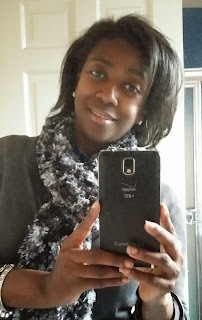 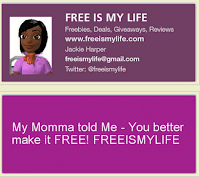 It took less than 24 hours for me to get my $5 credit - HOLLA to the FREE!! !